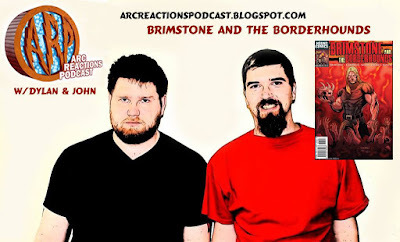 Brimstone and the Borderhounds follows the titular character as he leads his band of bounty hunters working for the Hell corporation. The group gets set up by a mysterious villain trying to destroy Brimstone. Does that villain succeed? Will the Borderhounds live to fight another day? Listen to the episode and find out. Our next episodes will be Bat Books For Beginners – Episode 131: Huntress – Cry For Blood on June 16th. And come back July 5th for our Death of Wolverine episode. 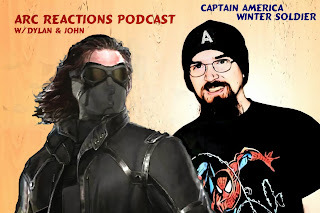 Marvel comics published the Winter Soldier story at the beginning of volume 5 of Captain America written by Ed Brubaker. This story was published in 2005 and 2006. John and Dylan discuss the story and give some real life examples of how the story relates to them. Join us on October 20th as we begin our coverage of the Knighfall story arc that was partially the basis for The Dark Knight Rises film.